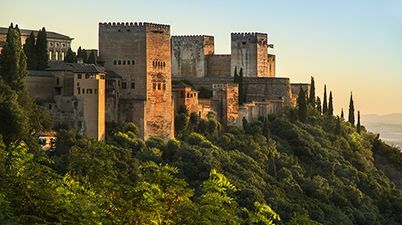 You will embark on this carefully curated magical journey around Moorish Andalucia which will allow you to discover some of Spain’s main World Heritage Sites. 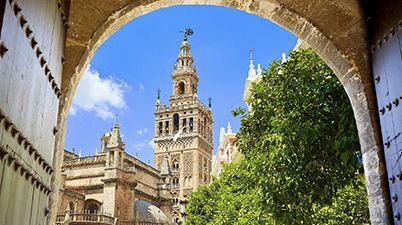 Accompanied by a local tour leader and guided by art historian experts, you will explore and learn about the history of exceptional places in the region such as Granada’s legendary Alhambra Palace, Cordoba’s distinctive Mosque, and the Sevilla’s majestic Cathedral. Andalusia is truly a melting pot of culture where history meets and blends with myth. The cultural influences that have washed over Andalucia since the first paintings were etched on cave walls are many: Phoenicians, Carthaginians, Greeks, Romans, Visigoths, and Vandals. But the most influential of all were unarguably that of the Moors, who named the region “Al-Andalus” and who’s eighth- century rule left an indelible imprint on the region’s culture and its customs. This is the legacy that we will explore together on this Classic Cultural Tour. 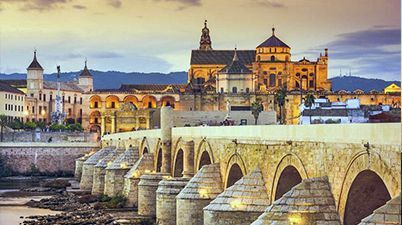 This classic and magic journey around the most quintessential of the Spanish regions will help you to discover the main Unesco World Heritage sites in Spain such as the Alhambra Palace in Granada, the Mosque of Córdoba and the Gothic Cathedral in Sevilla. 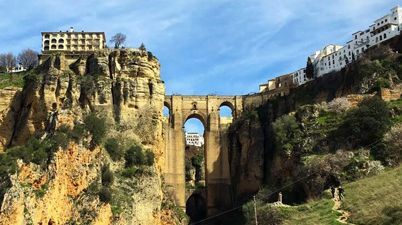 Discover some of the hidden gems such as the picturesque towns of Carmona and Ronda, besides the classic jewels. Be seduced by the aura of another era where Christians, Jews and Muslims lived together in harmony and created one of the most important civilizations that the world has ever seen. 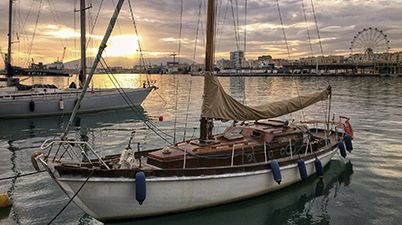 Admire the most spectacular settings and breathtaking views from cliff-top castles to medieval Moorish palaces and charming whitewashed villages within the most idyllic nature reserves. 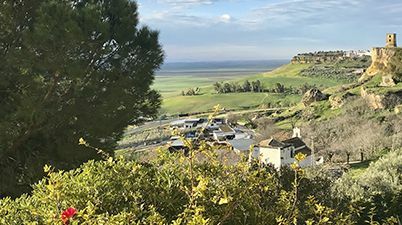 Sample and savour the local gastronomy and learn about olive oil production and Andalusian wines by visiting family run farms and wineries. Enjoy the soul and duende of the purest flamenco in Sevilla and the vibrant atmosphere of the Andalusian cities at night. Discover special places which are off the beaten track and you could only find them with the expertise of your local tour guides.